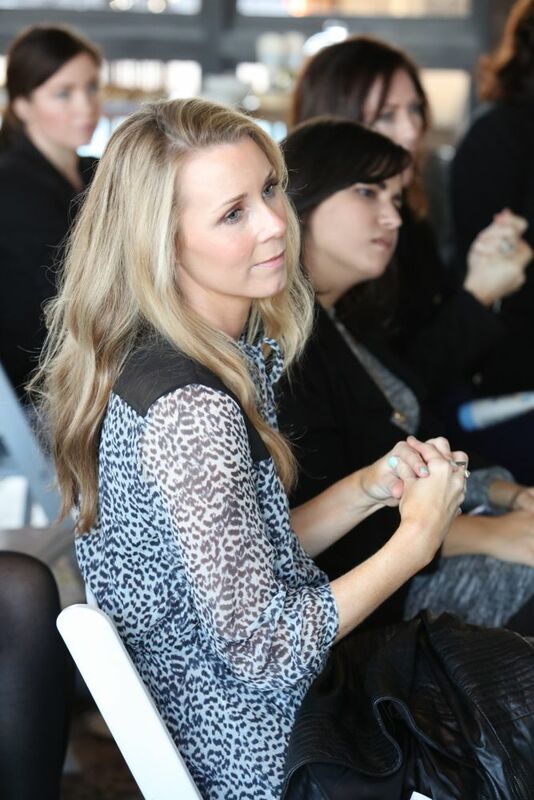 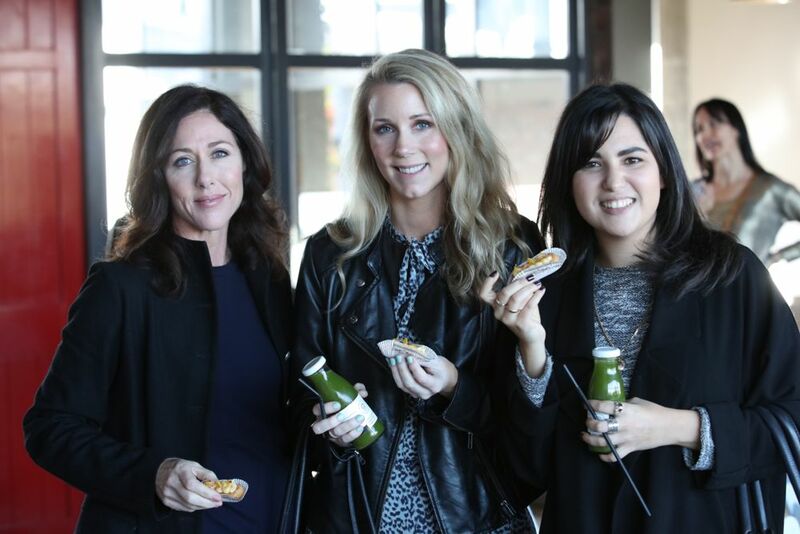 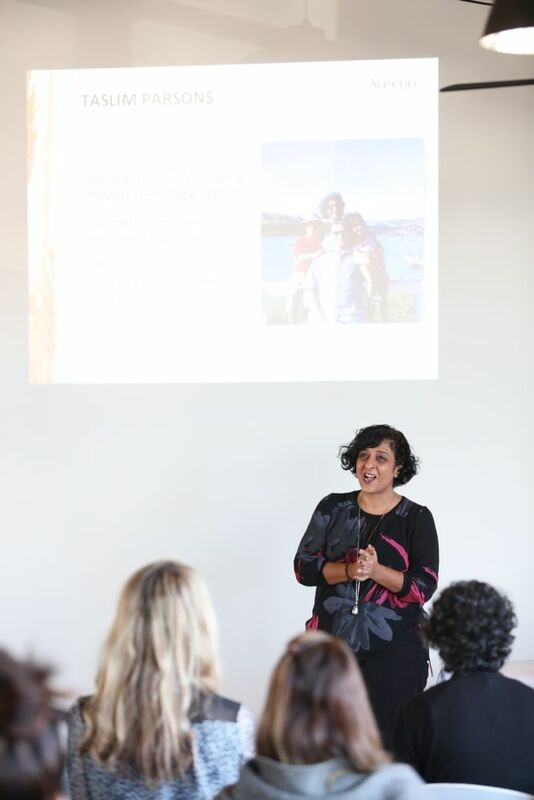 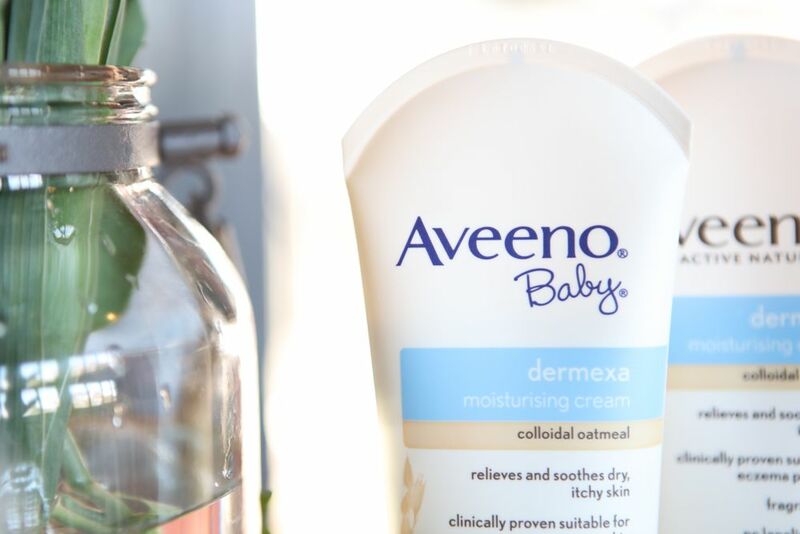 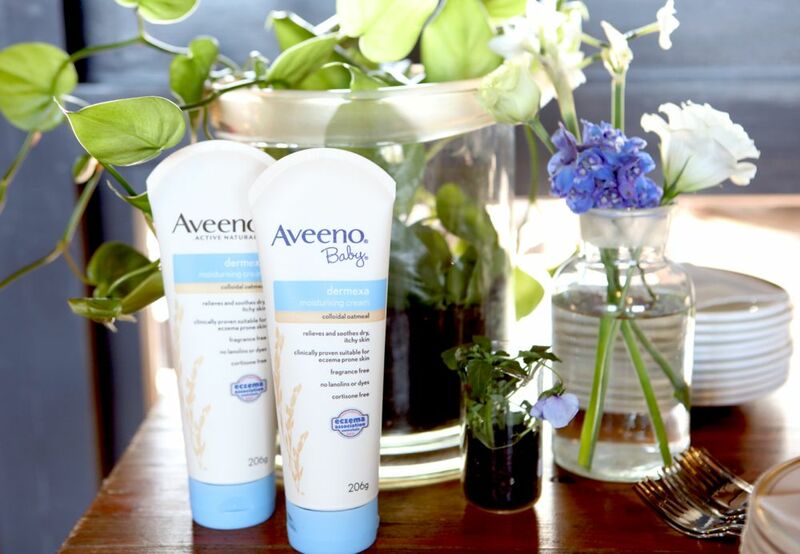 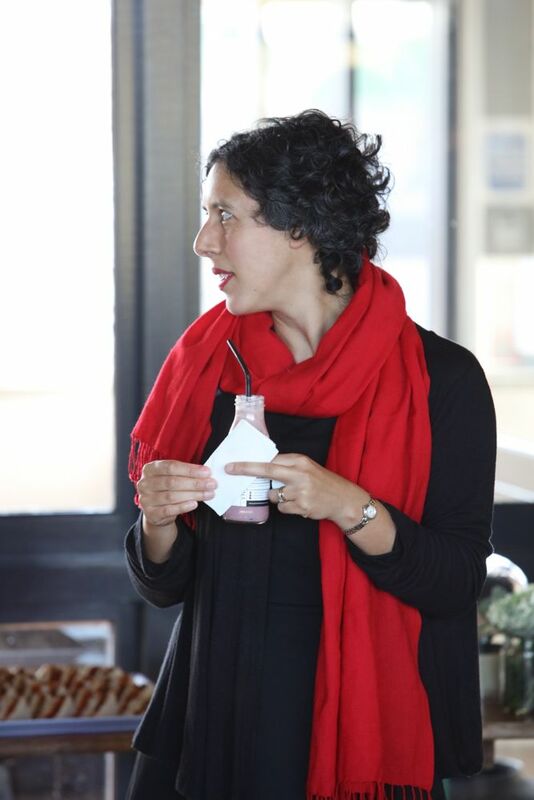 Aveeno NZ launched its new and anticipated Dermexa range to a select audience of media and mothers. 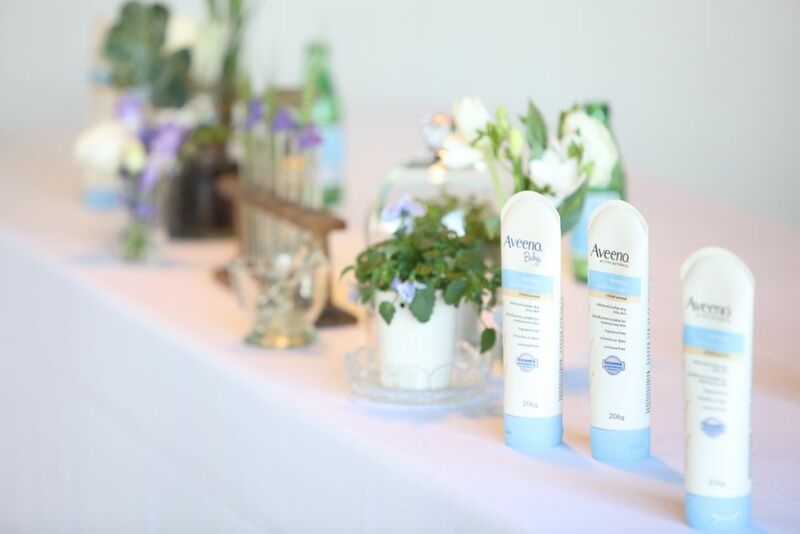 Research Scientist and expert on natural skin care for eczema, Warren Wallo spoke to NZ media about the formulation and effectiveness of Dermexa. 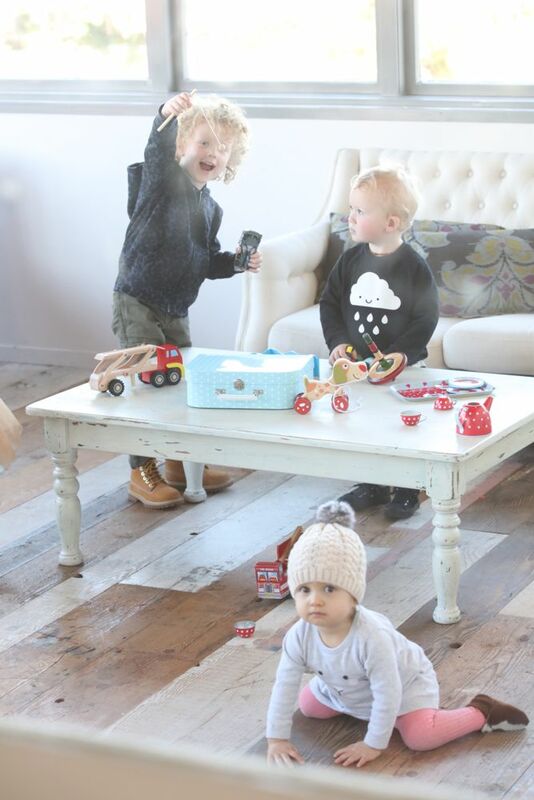 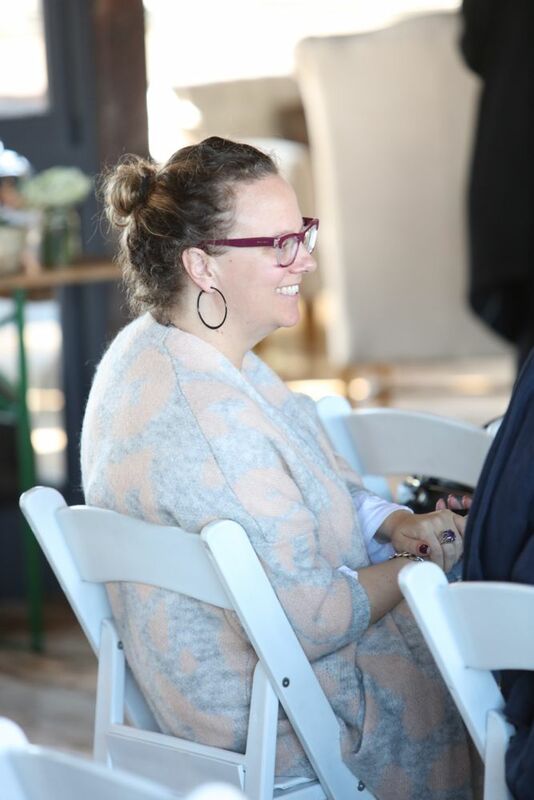 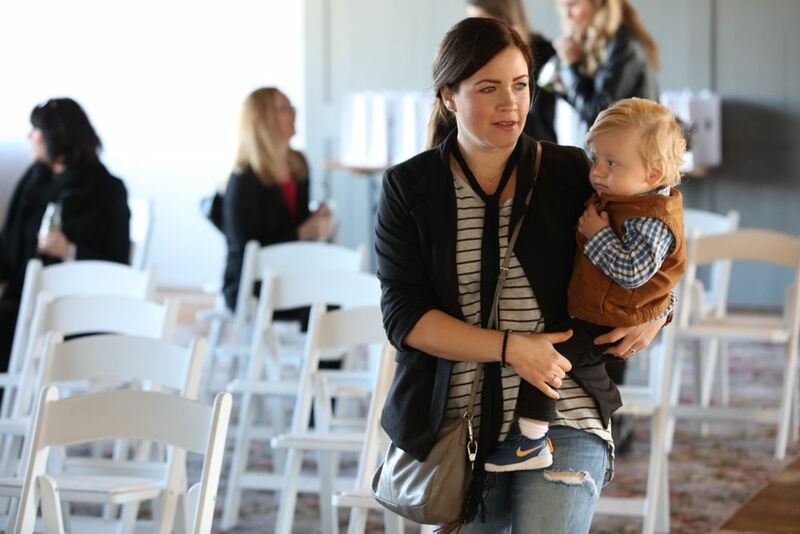 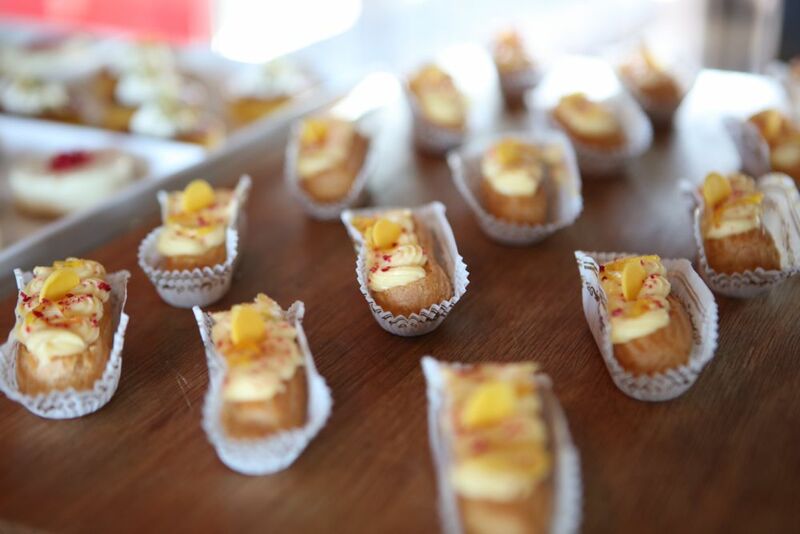 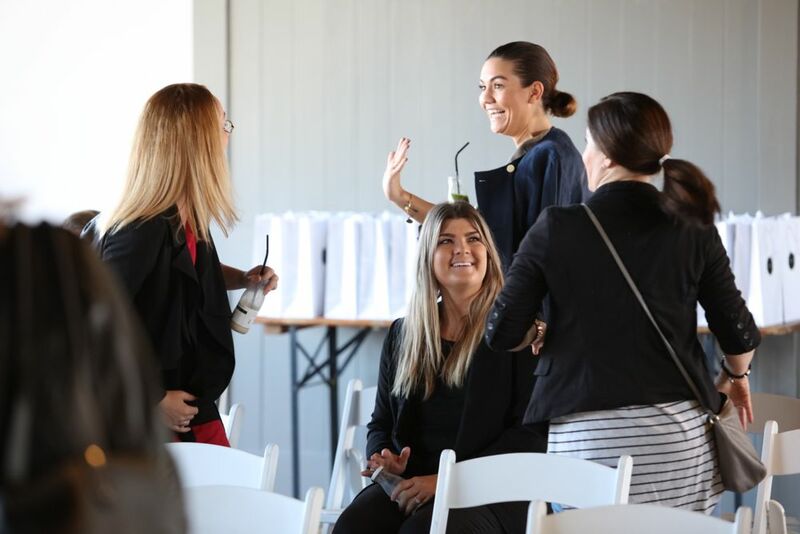 While guests were treated to light morning refreshments and a panel discussion on eczema, skin care and the new Dermexa moisturising cream for both adults and babies, the littlest attendees were safe in the hands of in-house nannies.